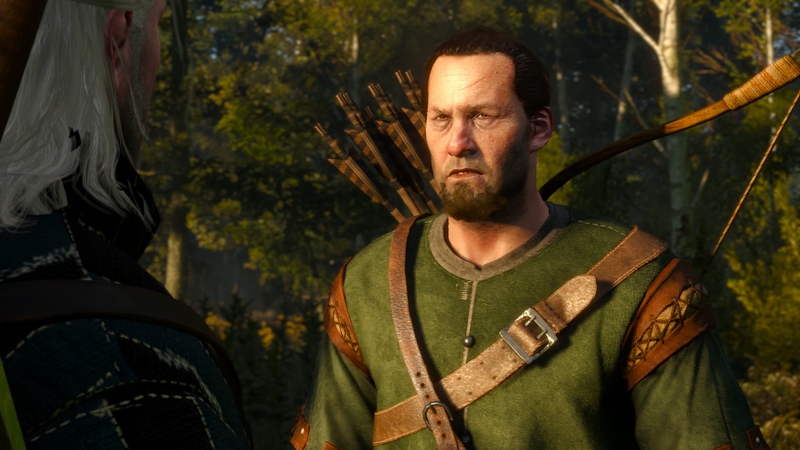 The Witcher 3 supports numerous languages at launch, and that includes Korean, at least it was supposed to. 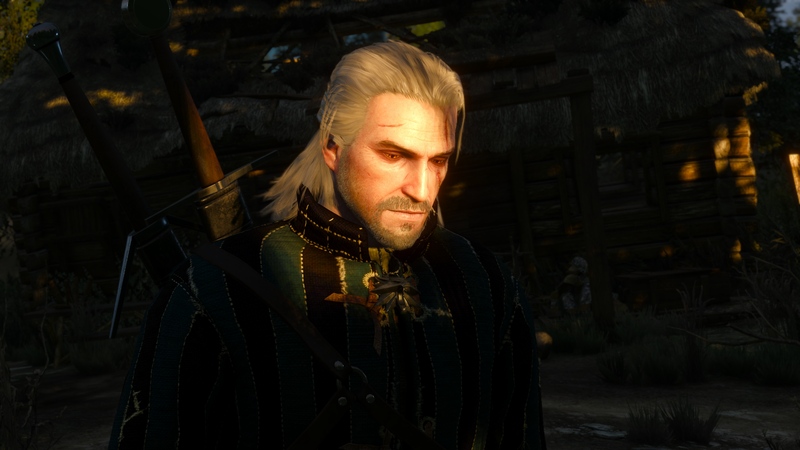 Korean gamers who bought The Witcher 3 today, with the expectation that it would be in their language. Although even if for the console versions that was the case for the PC version, it’s not. Given that in Korea PC dominates that is a big issue. CD Projekt RED subsequently apologized to its Korean players, offering them free copies of the first two Witcher games. First and foremost, we want to deeply apologize to every Korean gamer who could not enjoy Wild Hunt in their native tongue on launch day. Before I explain the situation, please rest assured — Korean will be added to the game via an update in less than two days, on May 21st. To get right to the point, the delay in introducing Korean language support was caused by technical difficulties we could not foresee. 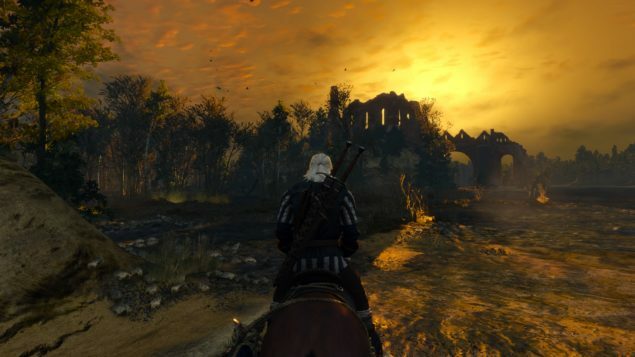 When we discovered them, we had a decision to make: we could either release a game that would not live up to our (and your) standards, or do additional tests and release a product that would satisfy the Korean Witcher community. Since we’ve put in a lot of effort for this localization to be of top quality, we decided to choose the second option.